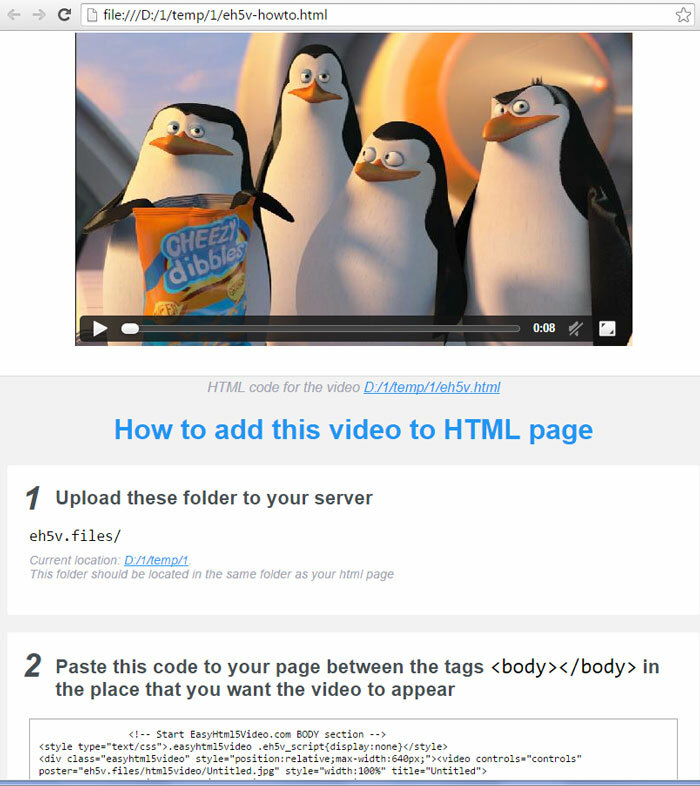 Are You Including Video HTML5 Coding On Your Site? In the past, the only way to really play videos on a website was to include a plug-in of some sort. You still see this today with Flash videos on numerous domains. With the addition of HTML5, however, video has received the standardized method of embedding a video that has long been needed. This allows every domain owner embed videos in their site in a copy/paste format, allowing for more visitor interaction and a lower overall bounce rate. If you want to include a video that will support the most browsers possible, then you'll want a MP4 video uploaded or embedded. MP4 files are recognized by all of the major browsers that are used today. If you are using WebM files for videos, then Safari and Internet Explorer will not recognize the video and display an error message to site visitors. The same is true for OGG files. If you aren't using video on your website, then you are losing visitors and conversions. Take advantage of the modern coding tools that HTML5 allows today. If you're looking for an easy way to begin converting video into HTML5 code, then be sure to use the free wizard at http://easyhtml5video.com. You can quickly convert any video to HTML5 with a free download without any coding experience. Video HTML5 is the future of the internet. Make today be the day you upgrade your domain.